Holiday gifting... holiday food... holiday planning... holiday MADNESS! We are in the thick of it right now, like it or not. Want to know something that can help with your gifting AND your food? Heck, maybe even your planning? 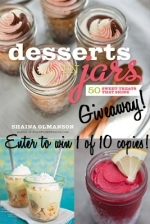 The new cookbook by blogger Shaina Olmanson, Desserts in Jars. 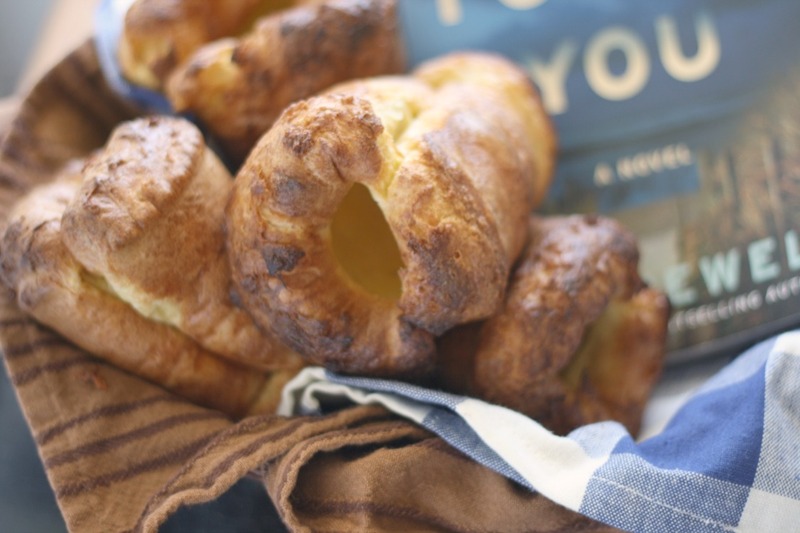 Yes, the book itself would make a fantastic gift for the cook... the foodie... the dessert-lover... the cookbook collector in your life. But not only that - it's what lies on the pages inside. Ideas. Inspiration! Say you're going to a holiday party (or planning one), and you're bringing the desserts. What is more fun than to show up with a crate tucked full of individual little jars filled with beautiful desserts!? Not a whole lot. 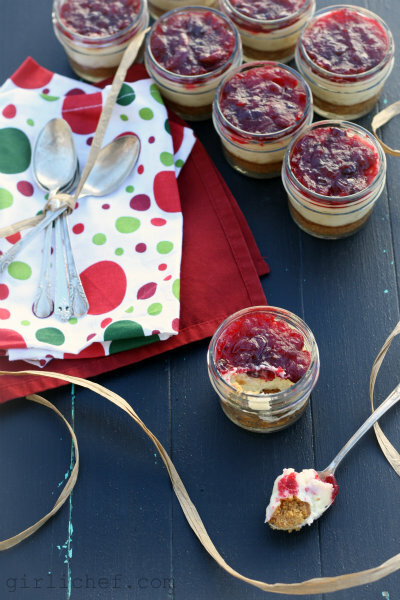 Wrap a festive ribbon around the jar... maybe add a quirky spoon... these desserts in jars will be embraced. They will be remembered. But the desserts inside are not limited to this holiday season alone. You can find frozen desserts to take to picnics in the summer heat. 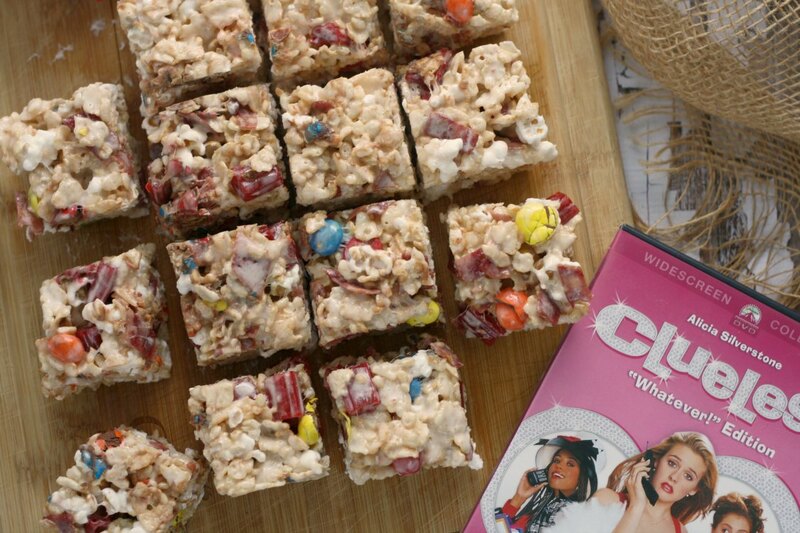 You can find birthday party treats, girls-night-in ideas, and Spring brunch sweets. There are also jars of mixes that you can assemble and give to those beginning bakers, teachers, or busy moms. You are limited only by your own imagination. 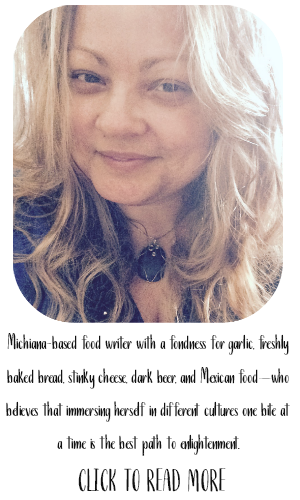 By venturing over to author Shaina Olmanson's blog, food for my family, you can find printable custom tags for the recipes in this book, as well. Are you intrigued yet? 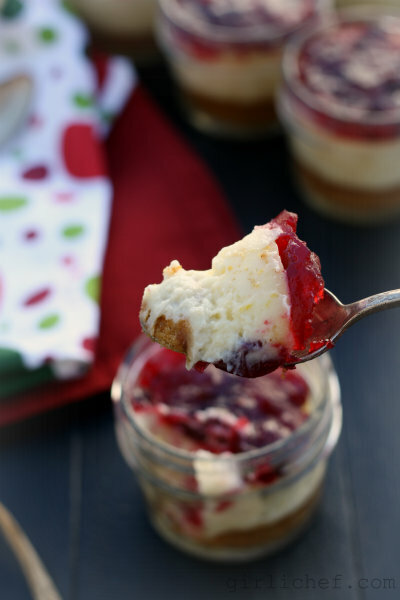 I bet these tempting little Orange White Chocolate Cheesecakes with Cranberry Sauce will pique your interest even more. Preheat the oven to 325° F. Grease the bottoms and sides of sixteen 4-ounce jars or eight 8-ounce jars. Make the crust: In a medium-size bowl, mix together the graham cracker crumbs and ¼ cup sugar. Stir in the butter and mix until all of the crumbs are coated. Divide the crumb mixture evenly among the jars and use a wine cork or other small, flat-bottomed object to press down into the bottoms of the jars to form the crusts. Set aside. Place the white chocolate in a heatproof bowl. In a small saucepan over medium heat, bring the cream just to a boil. Immediately pour the cream over the white chocolate and stir until the chocolate is melted. Set aside. Beat the cream cheese in a stand mixer until smooth, about 3 minutes. Beat in the sugar. Mix in the reserved white chocolate mixture and beat until smooth, scraping down the sides of the bowl as you go. Add the eggs one at a time, beating after each addition. Stir in the orange zest, the vanilla and orange extracts, and the salt. 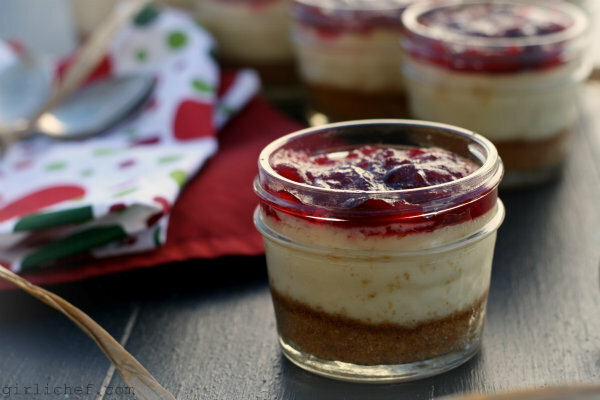 Pour or spoon the cheesecake filling over the crusts in the jars to ½ inch from the top. Arrange the jars 2 inches apart in high-sided baking pans, such as 9 × 13-inch cake pans, with each pan lined with a clean kitchen towel. Place the pans with the jars in the oven and carefully add hot water to the pans to come halfway up the sides of the jars. Bake the cheesecakes for 20 to 25 minutes, or just until their centers are almost set. Turn off the oven and allow the cheesecakes and water to cool slowly in the oven. When the cheesecakes and water have cooled slightly, remove them carefully from the oven and remove the cheesecakes from the pans. 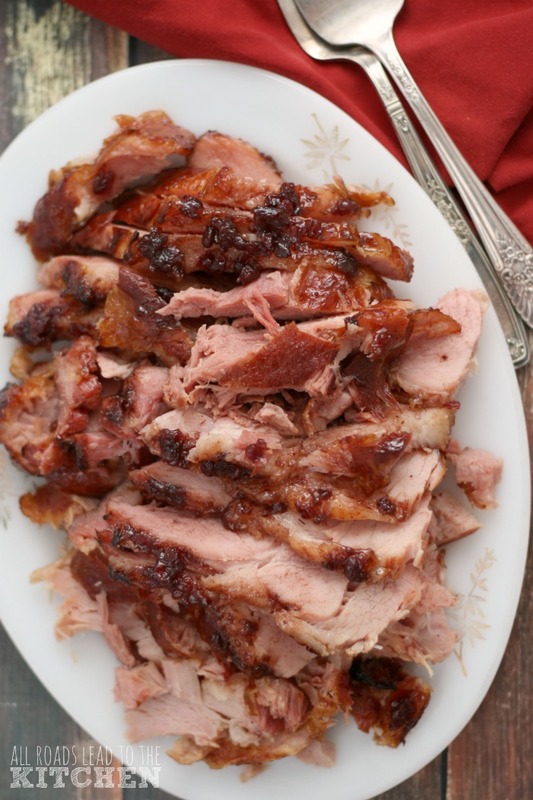 Allow to cool completely while making the cranberry topping. Place the cranberries, water, and sugar in a large saucepan. Cook over medium-high heat, stirring frequently, until boiling. Reduce the heat to medium-low to simmer, stir in the orange zest, and continue cooking for 7 minutes more. Remove from the heat and allow to cool slightly. Spoon 2 to 3 tablespoons of sauce over the cheesecake in each jar. Transfer the jars to the refrigerator and chill completely before serving. Serve cold. I left out the orange extract and reduced the sugar in the cheesecake mixture. I loved the natural orange flavor that the orange zest alone contributed and will continue to make it without the addition of the extract. Also, my first go-round, the filling was slightly too sweet for my taste, so I decreased the sugar by half. I almost think that with the white chocolate in the mix, it may not need any sugar at all. 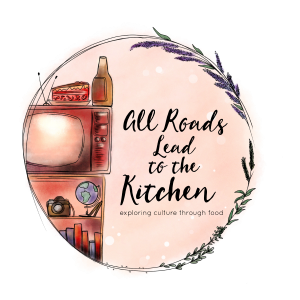 To see more delicious recipes and thoughts on Desserts in Jars, please visit the other participants in this week's #DessertsInJars Holiday Party! I will update the links below as they become available. Plus, keep reading, you don't want to miss your chance(s) to win your very own copy of this fantastic book! Harvard Commons Press has graciously offered to give one of my readers their very own copy of Desserts in Jars. You have lots of chances to win (both here and on the other participating blogs listed above). The main event is happening tonight during our live twitter chat, using hashtag #DessertsInJars at 8pm ET. If you join in the chat, using the hashtag #dessertsinjars and tag me (@girlichef), you will earn 10 entries (just for participating). If you miss the chat, don't fret, you still have more chances to win by completing any or all of the options listed and leaving a separate entry for each in the linky tool. My favorite dessert is cannoli! Cheers! My favorite dessert is one we call Mint Dazzler - cookie, chocolate, marshmallow/cream layers, topped w/crushed peppermint. Contest open to those with shipping address in the US only. All submissions due by Wednesday, December 26th, 11:59 pm Eastern. Winner will be chosen by random draw by all entries submitted properly (in the linky tool) AND by live twitter chat participation using terms specified above. Good Luck. *update 12/27/12: This giveaway has ended. 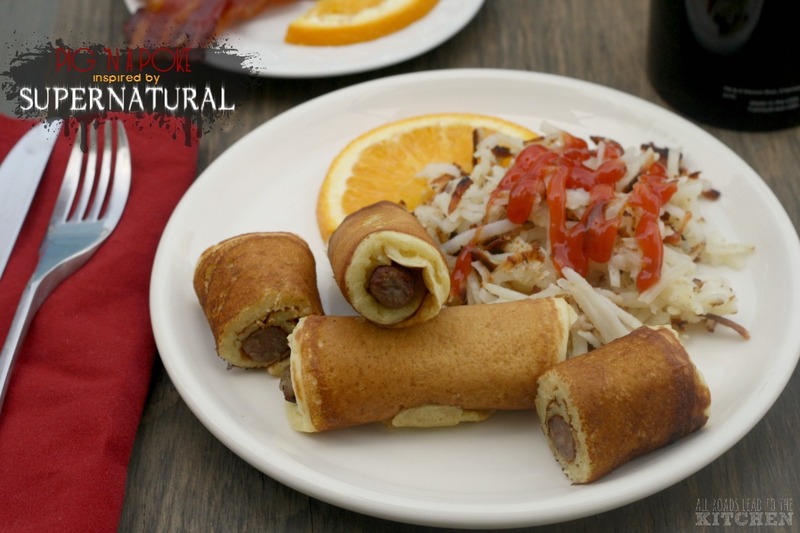 Congratulations to entry #4: Cindy Brickley. I've contacted you via email. This is a sponsored post written by me on behalf of Harvard Commons Press. The opinions and thoughts are my own.